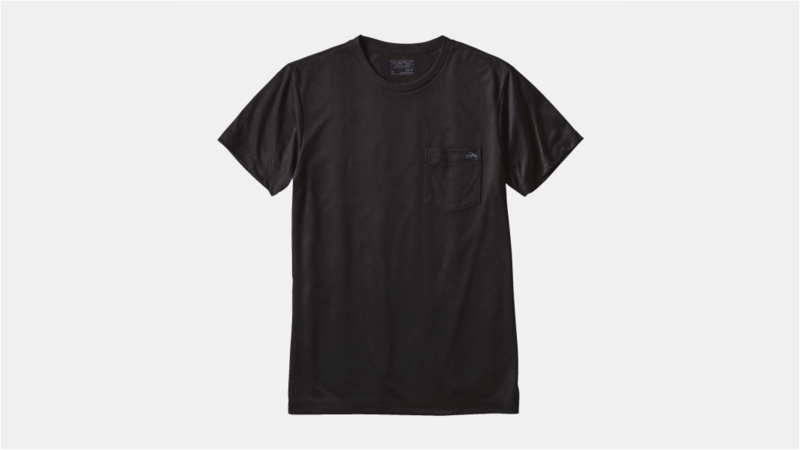 This Patagonia t-shirt is slim-fitting, soft, lightweight and versatile pocket Responsibili-Tee with Polygiene permanent odor control. 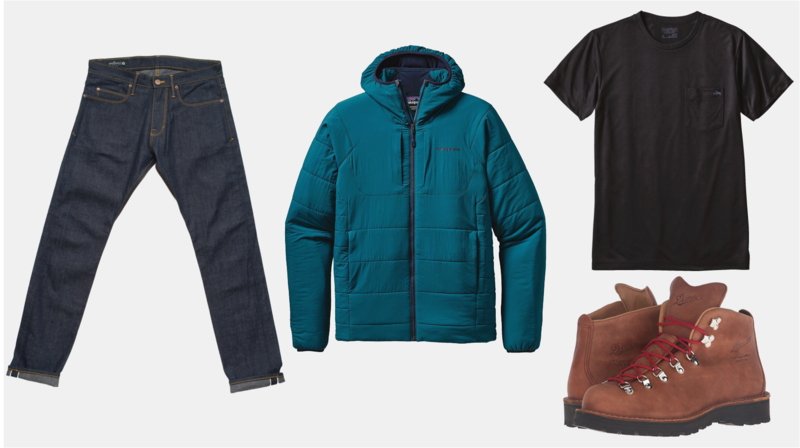 Made with 100% post-consumer recycled polyester and screen-printed with PVC- and phthalate-free inks. 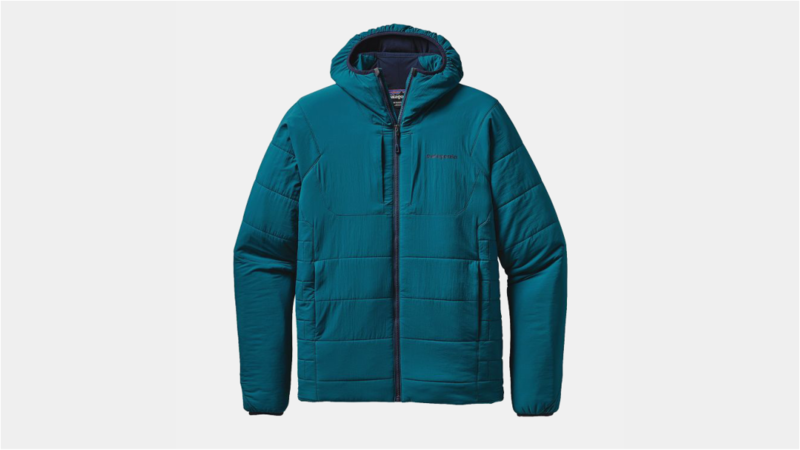 If you have not tried a Patagonia t-shirt, what are you waiting for? Do it! Tested and approved by the team. Features include: 100% selvedge denim, 11 oz double weave denim from Japan, Custom rivets and button tacks, 1/8" double needle accents, Custom herringbone pocketing from Japan, Signature leather backed rivet, Hand selected leather patch and Chain stitch hem. 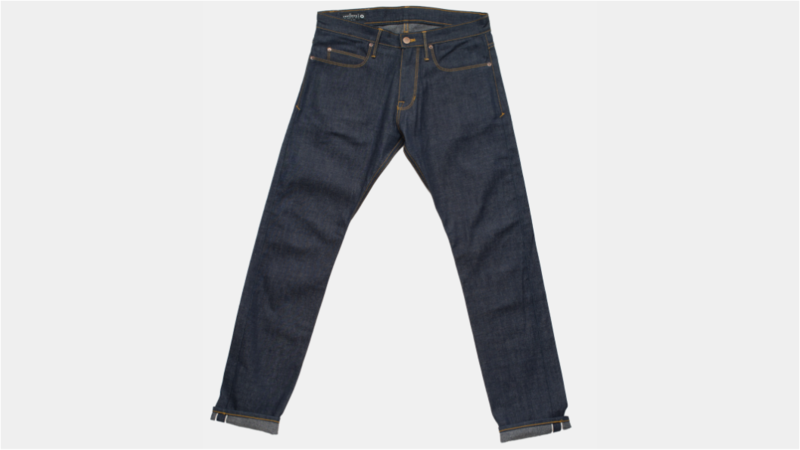 Sizing available in 30-36 and all Freenote Denim are made in USA. Tested and approved by the team. 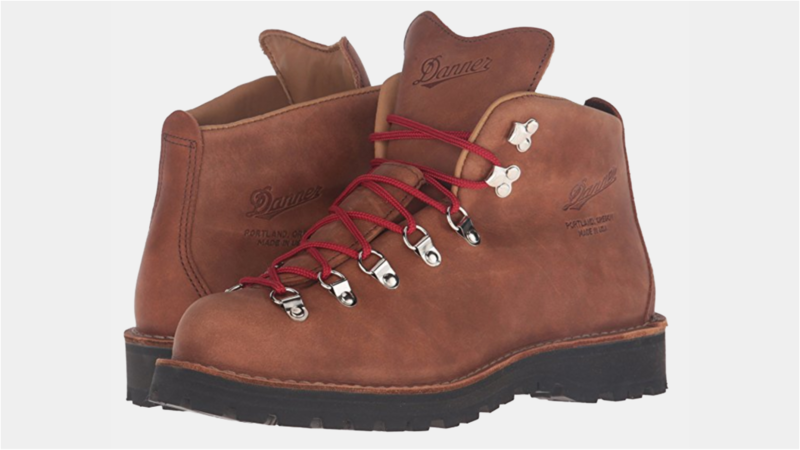 Features include: High quality Leather, Rubber sole, Shaft measures approximately 5.5" from arch, Full grain, one-piece, all leather upper offers a classic look with superior waterproof protection, 100% waterproof and breathable gore-tex lining, Wider platform for increased stability underfoot, Fiberglass shank and every pair of Danner Boots are made in the USA.